The digital map, (100 MB) you can download, includes the area around Lake Maggiore, Lake Varese, Lake Lugano and Lake Como. 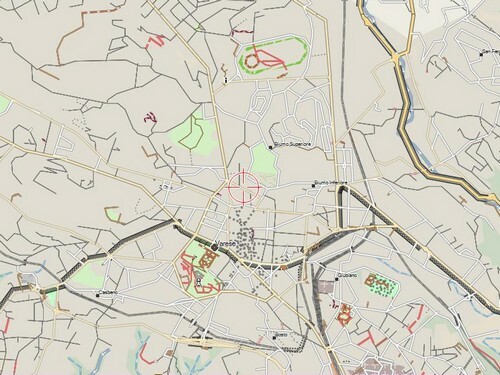 The digital map is available for everyone to download. 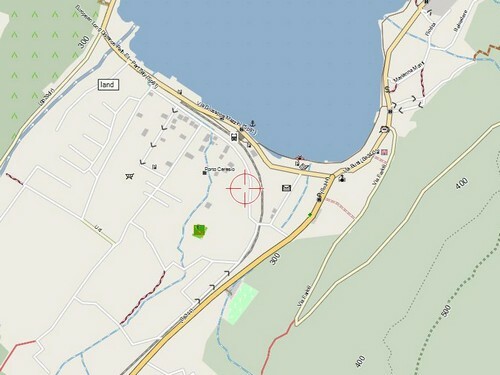 You needn't a micro-SD card: you can directly upload the map onto your device. We are talking a fairly small area. Learn more at: openmtbmap.org. You can find useful info.